USDCAD is likely to move between 1.325 and 1.359 for the time being. It would be better to do Buy-trading. The important price line is 1.3321. Since early this year, the Canadian dollar is strong. How long will the Canadian dollar Strength continue? Many experts say the dollar weakness or the dollar being collapsed. Someday in the future, the dollar will be collapsed. Not yet. The Canadian dollar will not be strong against the US dollar. Perhaps, the Canadian dollar will move in the direction the US wants. 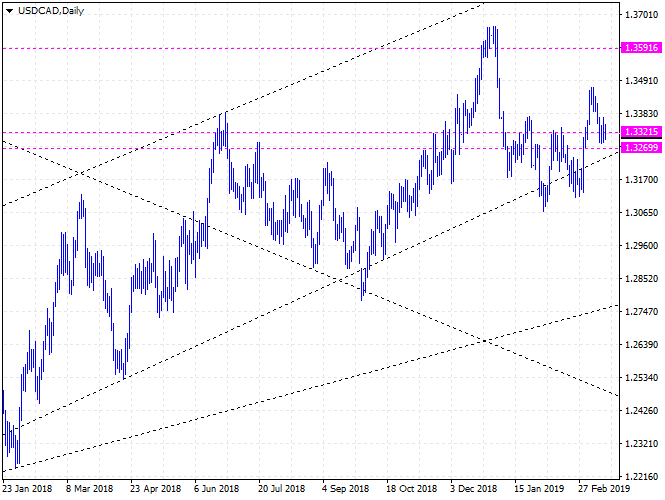 In the long term, USDCAD is likely to go up one more step.